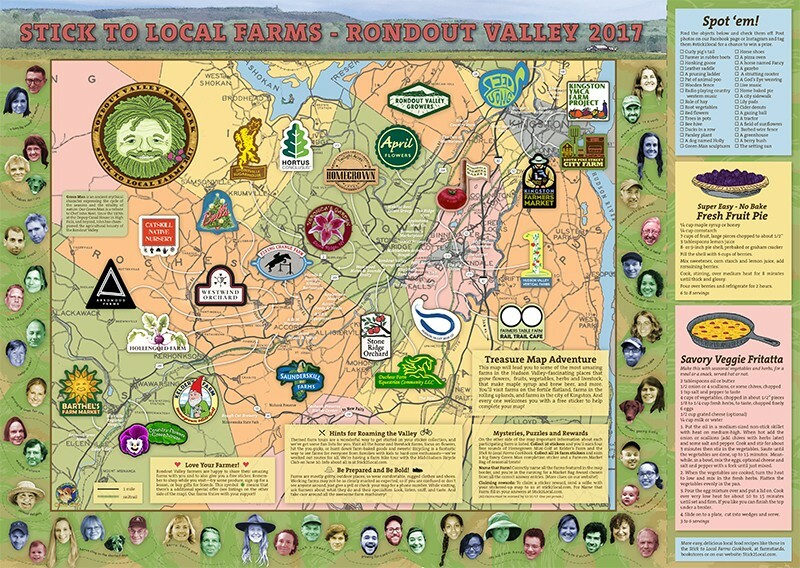 Maria Reidelbach's Stick to Local Farms map. How do you get people to visit local farms they've never been to? Give them a map and send them on a scavenger hunt—for stickers (and fresh produce). Maria Reidelbach is the mastermind behind Stick to Local Farms—an interactive art project created with the intention of connecting food lovers and farmers in the Rondout Valley. The driving force of the project is to encourage people to visit and support local farms. A longtime lover of maps, Reidelbach designed stickers for each farm to use on a colorful map of the area. "Everybody loves a sticker—it's like a little, tiny limited-edition art print that you can go collect. I thought it would be really fun to put the two together. People are very shy about visiting farms, and farmers are shy about inviting people to visit them," says Reidelbach. For Reidelbach, an art school graduate who lived in New York City for 25 years, popular culture and roadside attractions were (and still are) a great passion. She wrote about them. (Her books include Miniature Golf and Completely MAD: A History of the Comic Book and Magazine.) She visited them. And eventually, she made one herself. Reidelbach created a Guinness World Record-setting garden gnome (Gnome Chomsky) that can be seen at Homegrown Mini-Golf at Kelder's Farm in Kerhonkson. The gnome was built as an homage to Freida Carter, the creator of the first miniature golf course on Lookout Mountain in Tennessee in 1927, who also included garden gnomes on her mini-fairways. After Kelder's, she started working with local farms and eventually joined the board of the Rondout Valley Growers Association, a farm advocacy group. She wanted to combine her love of local food and farming with her creative experience—and, thus, the Stick to Local Farms project was born. 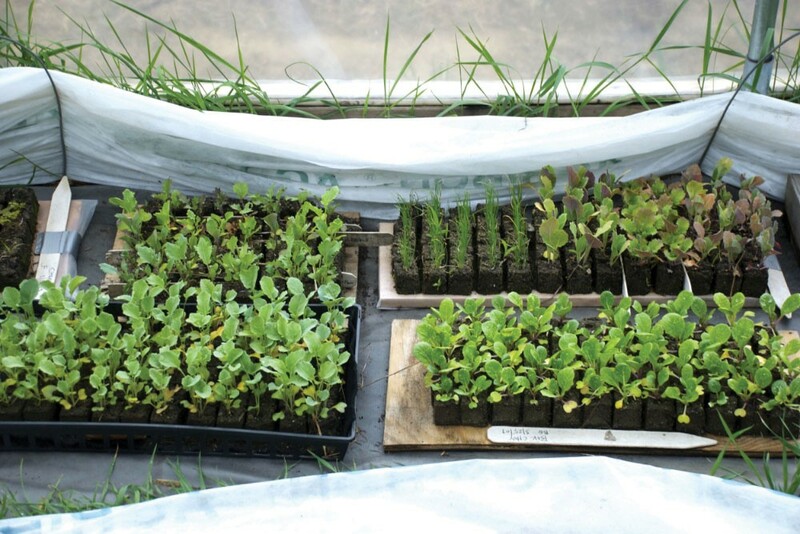 Seedlings from the Hudson Valley Seed Library. 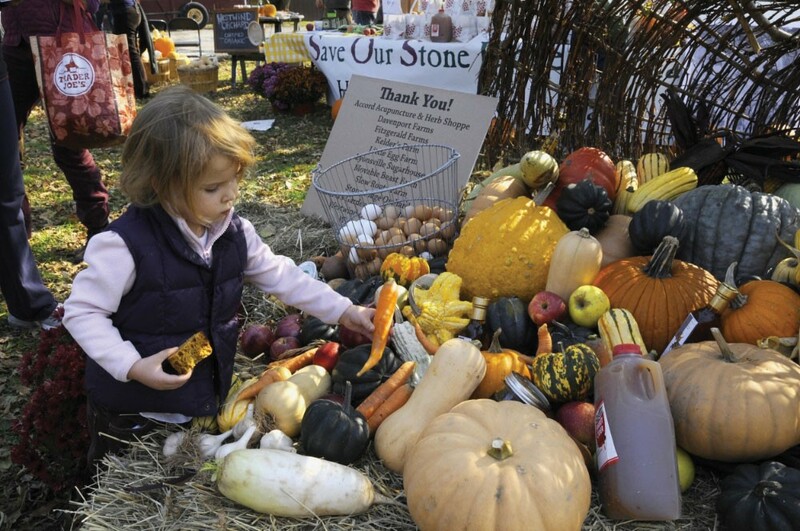 Enthusiastic food lovers and locavores alike can visit 26 farms and farmers' markets throughout the Rondout Valley, collecting a sticker from each site along the way. It is completely free—visitors can pick up a map at any participating farm. If participants collect 10 stickers, they receive the Stick to Local Farms Cookbook and a free game of mini-golf at Kelder's Farm. The project is in its fourth year. New this year are recipe cards, an idea that she first created while at Kelder's. 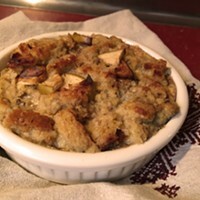 The Stick to Local Farms Cookbook was created as a compilation of these recipes. 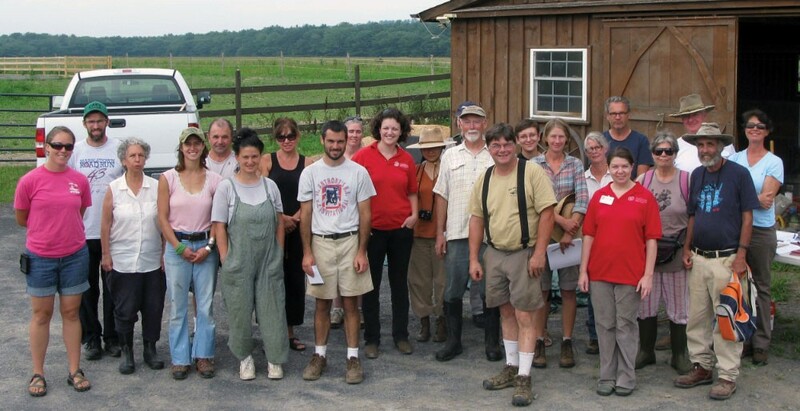 Participants in the Rondout Valley Growers Farmer to Farmer Pasture Walk. In the future, Reidelbach hopes to release new books that show people how to choose, prepare, and preserve local foods. She also hopes to write a book about local food for kids. One of the most notable scenes in the Hudson Valley is the Rondout Valley, which extends from Kingston to Ellenville between the Catskills and the Shawangunks. This land, formed 18,000 years ago by a receding glacier, was inhabited and farmed by the Lenape Native Americans. Alluvial floodplains along the Rondout and Esopus creeks left deep, mineral-rich deposits, creating fertile Unadilla soil for growing and farming—some of the richest soil in the United States. The topsoil can be as thick as 20 feet deep, with no rocks. The flatlands are supportive for vegetables, corn, and other food that requires steady weather to grow. Crops such as fruit trees, berries, and hops are more suitably grown in the uplands. According to the Rondout Valley Growers Association, the region produces more than 17 million pounds of produce each year—in addition to various flowers, herbs, trees, livestock, and more. 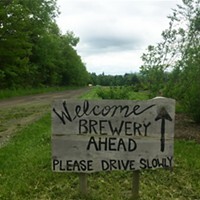 The Rondout Valley is home to farms as old as 250 years and as young as one year—from vegetable and flower farms to cider farms, breweries, and more. The RVGA Cornucopia by Maria Reidelbach at the Common Ground celebration. "Connecting more with our local farmers is something that really benefits our lives in so many ways. It helps us put better food on our table, but it also helps us make the world better: Supporting local farming helps combat climate change. It really goes from the local to the global. 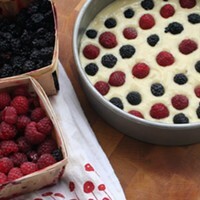 And it's delicious at the same time." For more information about Stick to Local Farms or to view a list of participating farms, visit Stick2local.com. 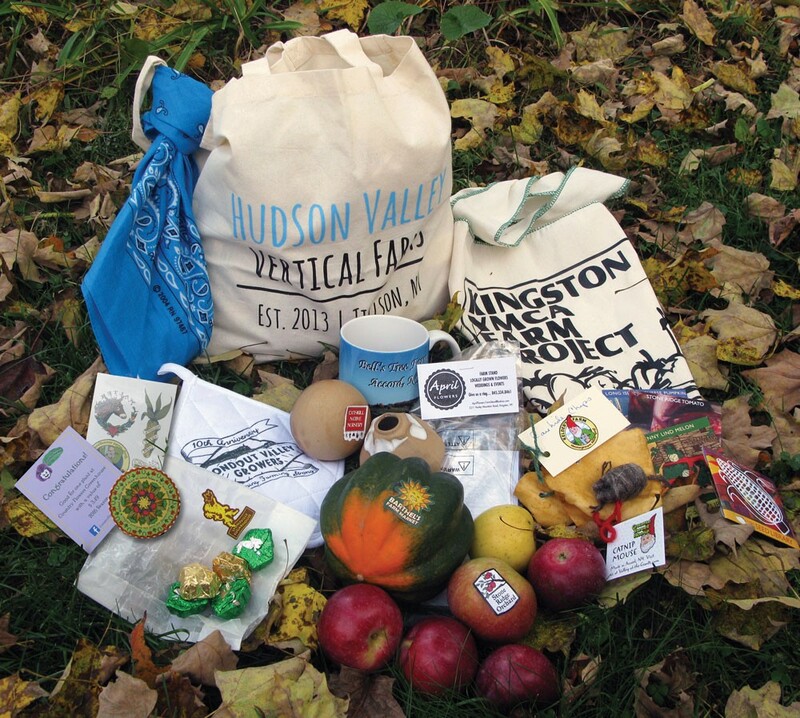 A Hudson Valley Vertical Farms market bag filled with goodies—the reward for collecting all the stickers on the Stick to Local Farms map.